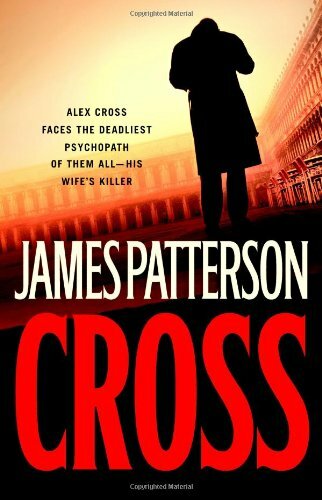 Forensic psychologist Alex Cross's storied career in private practice, with the FBI and as a Washington, D.C., cop has brought him into contact with all kinds of seriously disturbed killers, but his 12th outing from bestseller Patterson (after 2005's Mary, Mary) may be the ultimate in lunatic deadliness. Beginning with a flashback to the murder of Cross's wife, Maria, Patterson quickly introduces Michael Sullivan (aka the Butcher of Sligo). What follows is a frenetically paced series of brutal rapes and killings by Sullivan, once employed by the mob as a freelancer and now at war with them. Cross juggles being a single parent and being involved in the dangerous game of tracking serial killers until he finally decides to give it up for his family. Needless to say, he's drawn back into the game when it promises a chance of finding Maria's killer. Cross's competence and vulnerability make a stark contrast with Sullivan's sadistic mutilations and psychological manipulations of his victims. Fans know that Cross will survive, but at what cost?